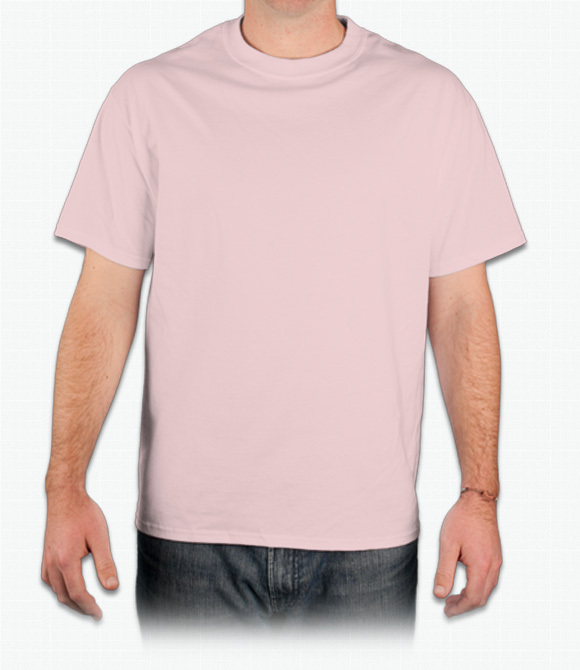 Custom Tagless Shirts - Design Your Tagless Shirts - Free Shipping! 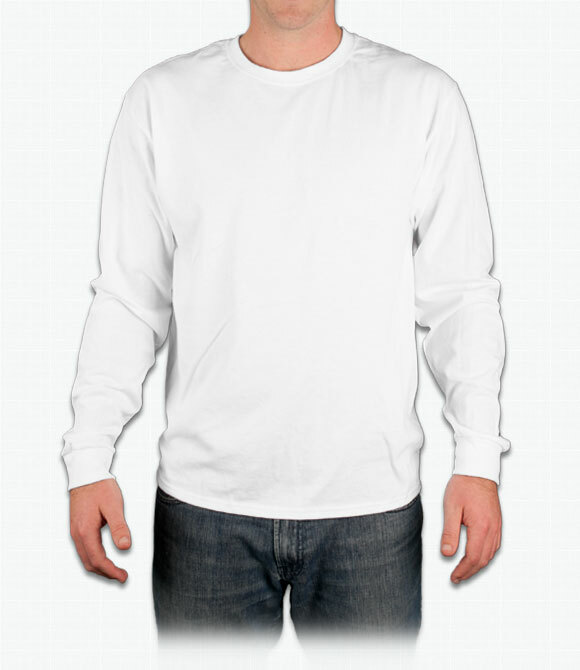 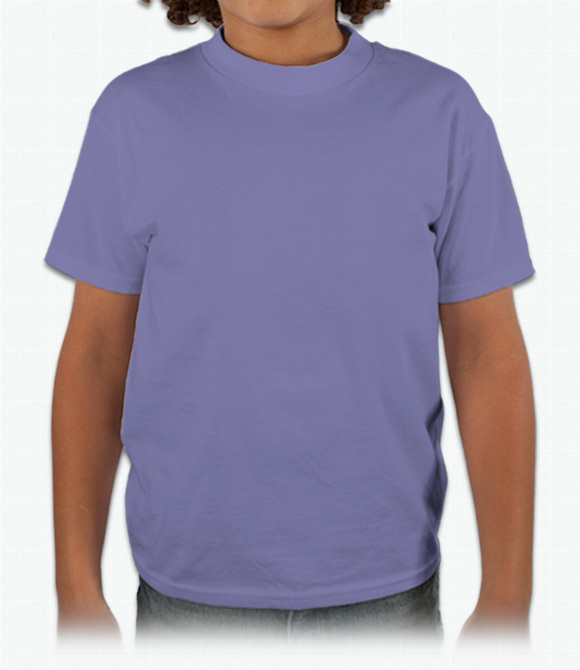 At ooShirts, we want to make your custom shirts to be as comfortable as possible. 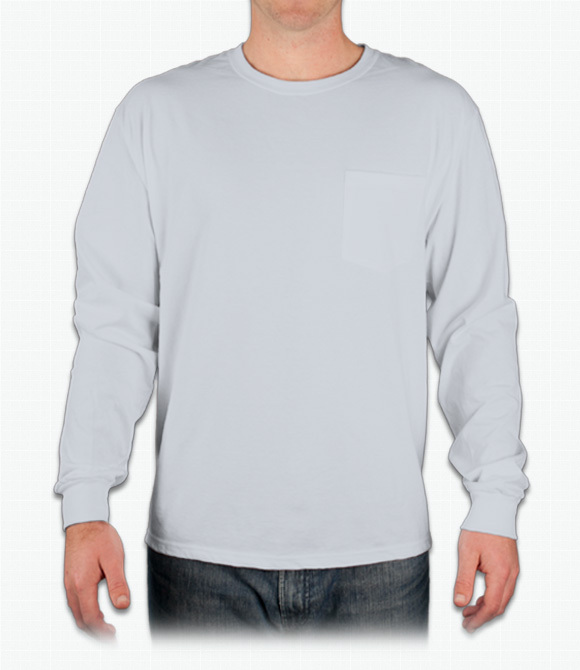 More than just offering a range of styles and materials, we also offer Tagless Shirts to prevent the scratchy feeling that can come from conventional tags. 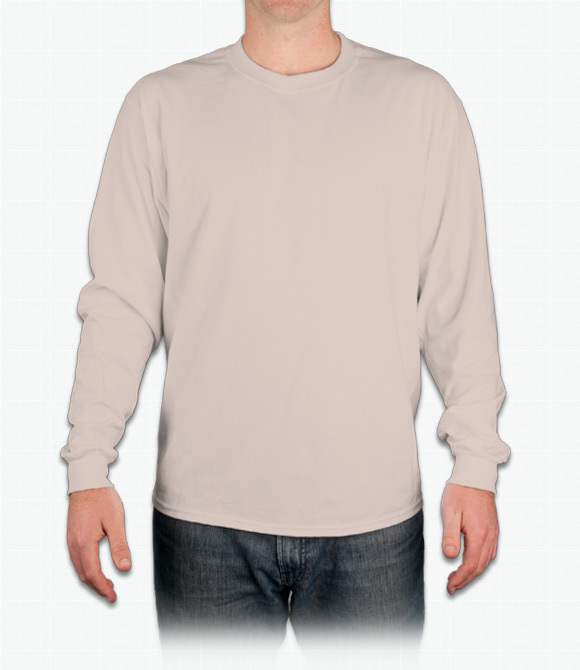 Our Tagless Shirts are available in short- and long-sleeved styles, perfect for warm or cold weather. 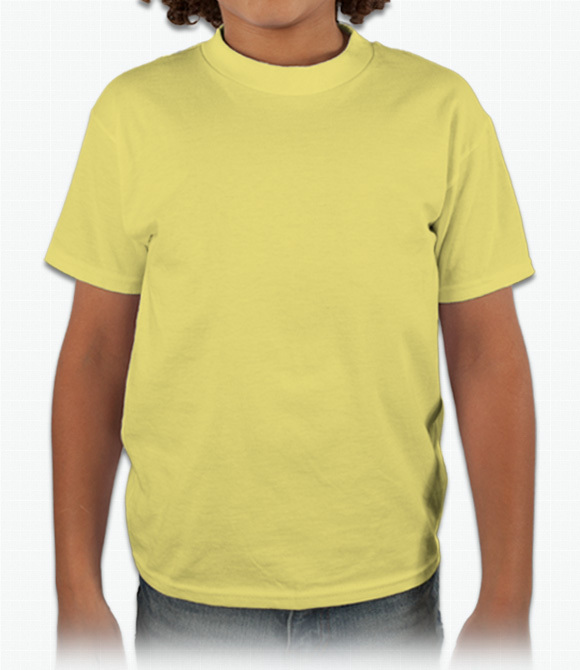 Go ahead and design some for your school club, athletic team, or other organization today!